Good Distribution Practice (GDP) is that part of quality assurance which ensures that products are consistently stored, transported and handled under suitable condition as required by the marketing authorization or product specification. In order to provide such assurance, companies will require more than just a set of quality manuals, it requires a comprehensive systems to give assurance. his may include appropriate procedures, suitably qualified personnel, correct processes / facilities / equipment as well as clear and timely documentation, to credibly demonstrate the consistency of quality assurance. 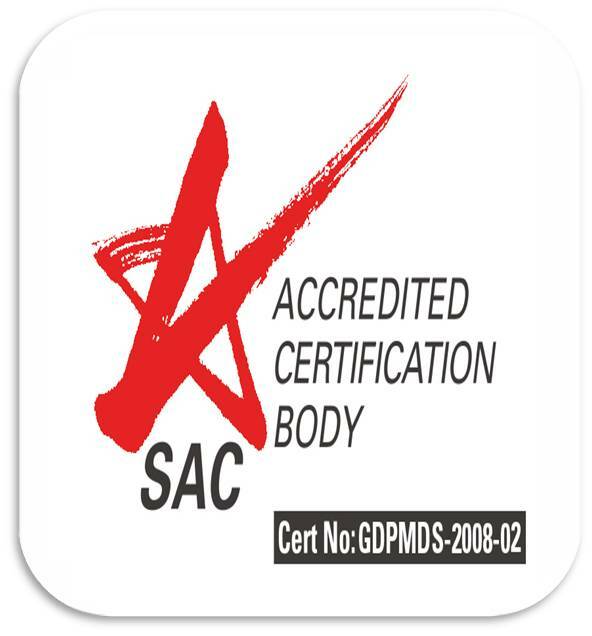 We have our own storage facilities and it is certified to GDPMDS. 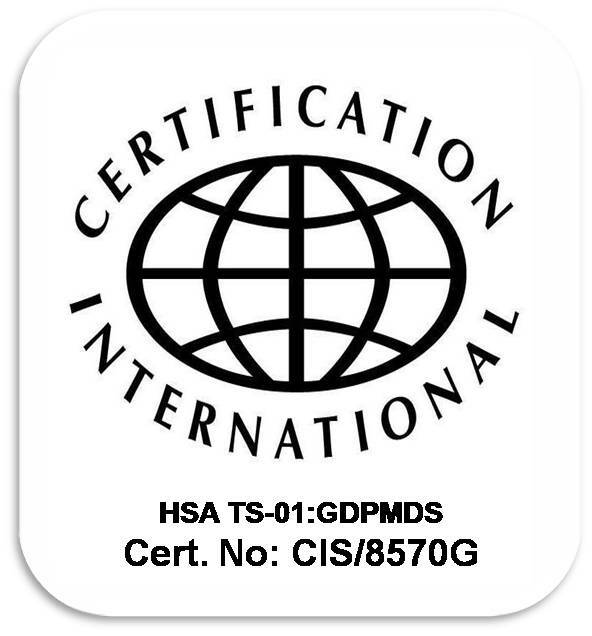 Indola medical possess certificates for both import and export activities. We have our own transport system for the local distribution with an experienced deliver team.